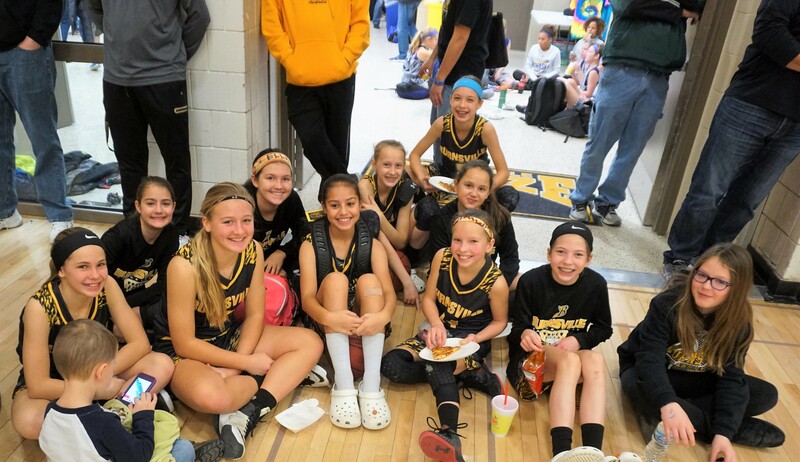 Girls Traveling Basketball is a competitive traveling basketball league. The season starts at the beginning of October, with team practices. Our athletes compete in tournaments beginning in early November. The season ends with a state tournament in early March. WE APPRECIATE THE SUPPORT OF OUR WONDERFUL SPONSORS!